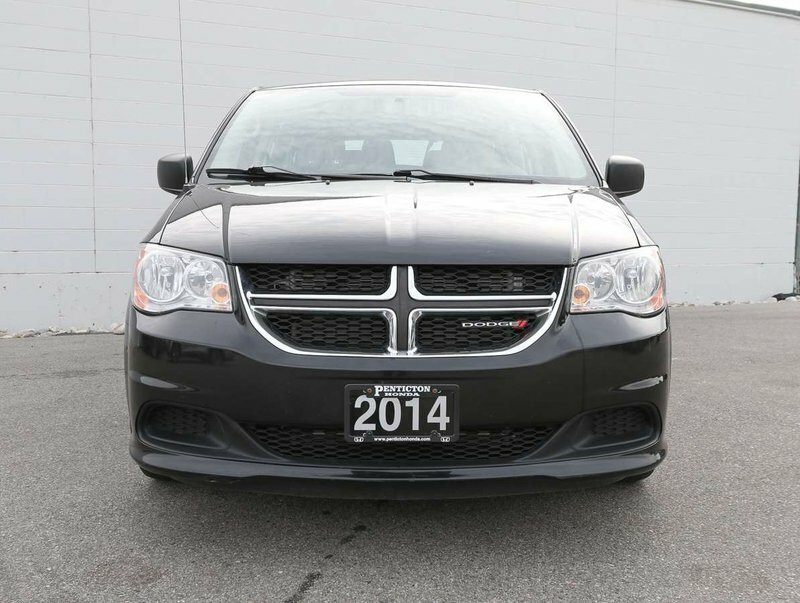 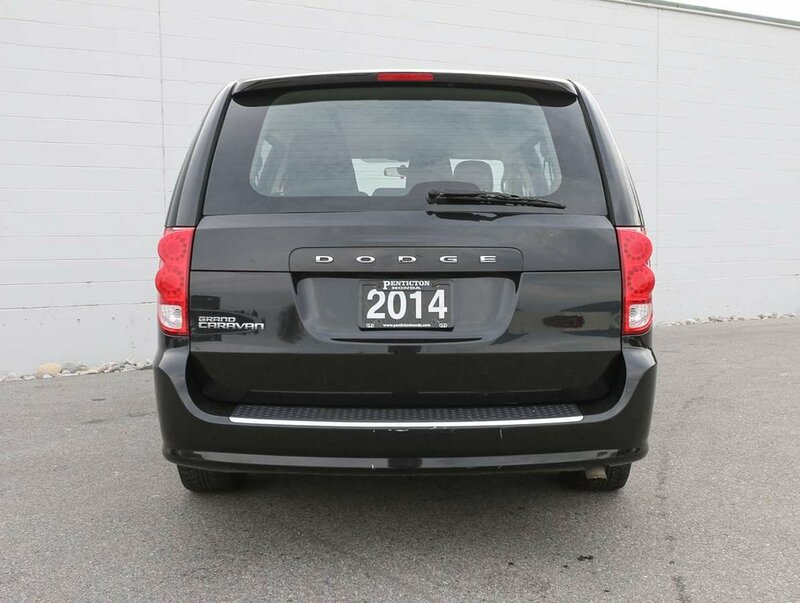 This 2014 Dodge Grand Caravan is in excellent condition inside and out, and has very low km's on it given the year. 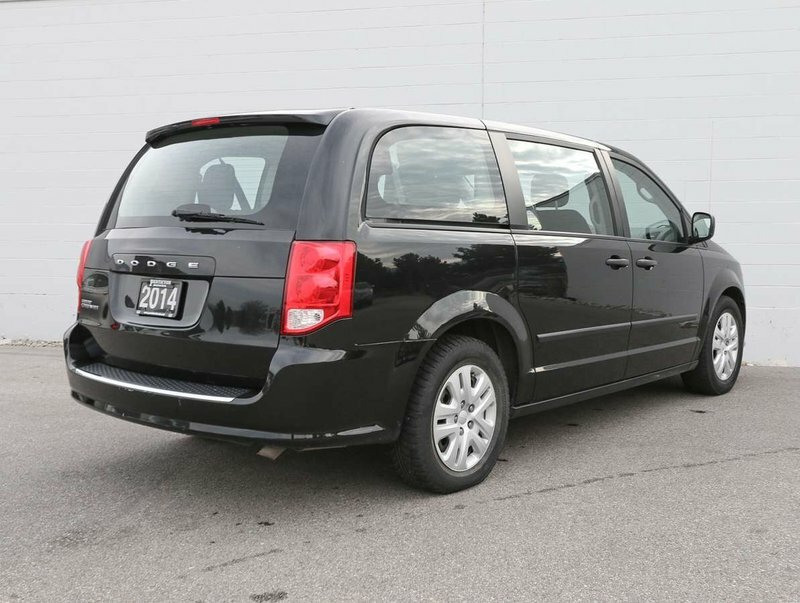 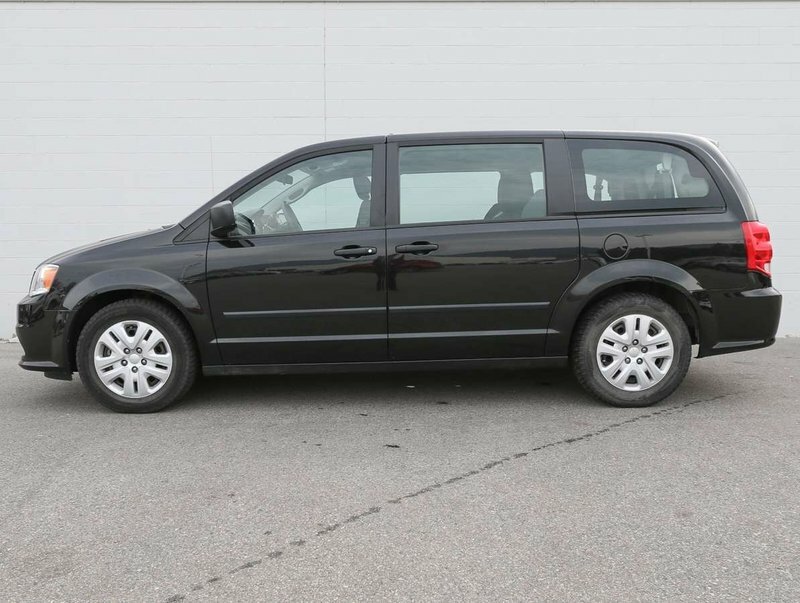 Recently traded in by it second owners, who only traded in the "Brilliant Black Crystal Pearlcoat" Grand Caravan because they no longer needed a family-van. 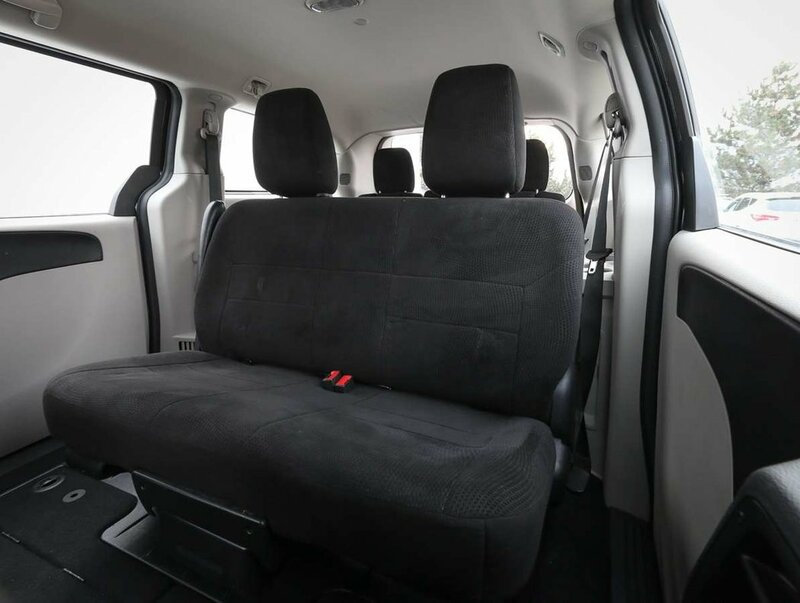 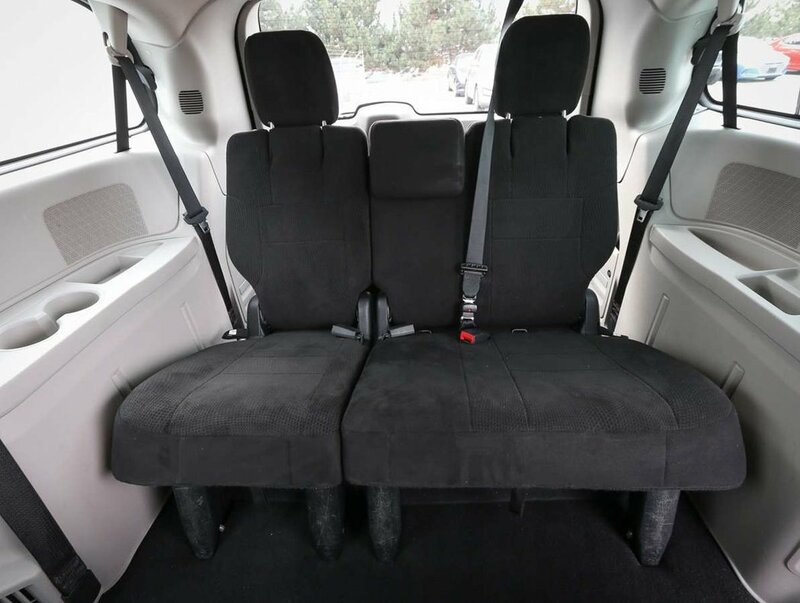 The Grand Caravan is an excellent value for large active families that need more interior space. 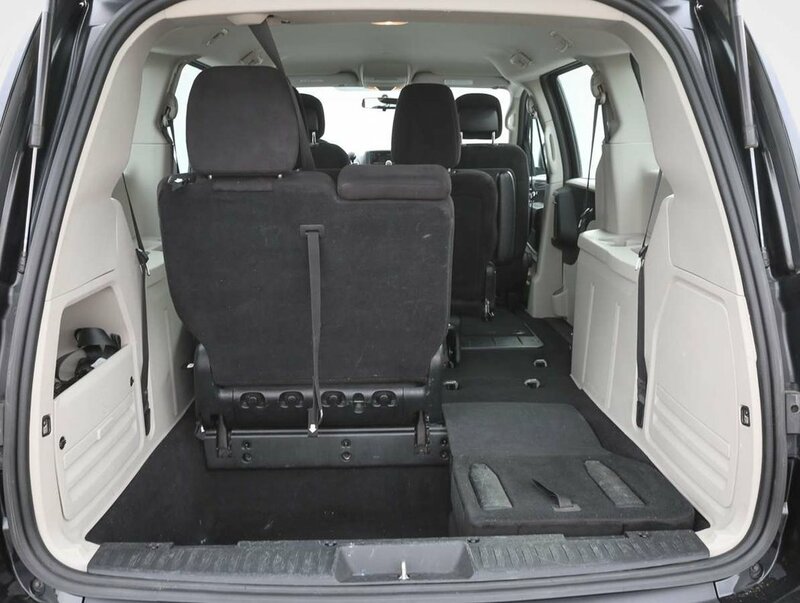 The Caravan seats 7 passengers comfortably, and the Stow N' Go seats fold into a flat position easily, providing a tonne of cargo space when needed! 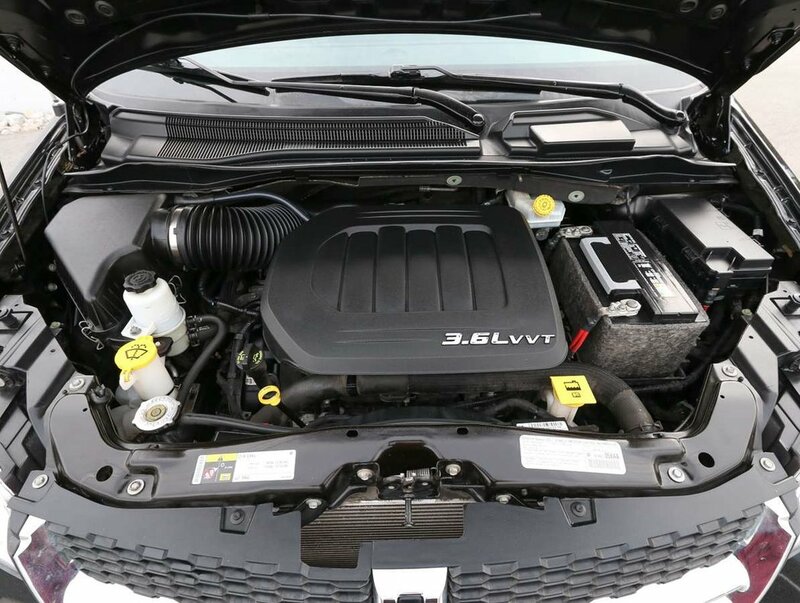 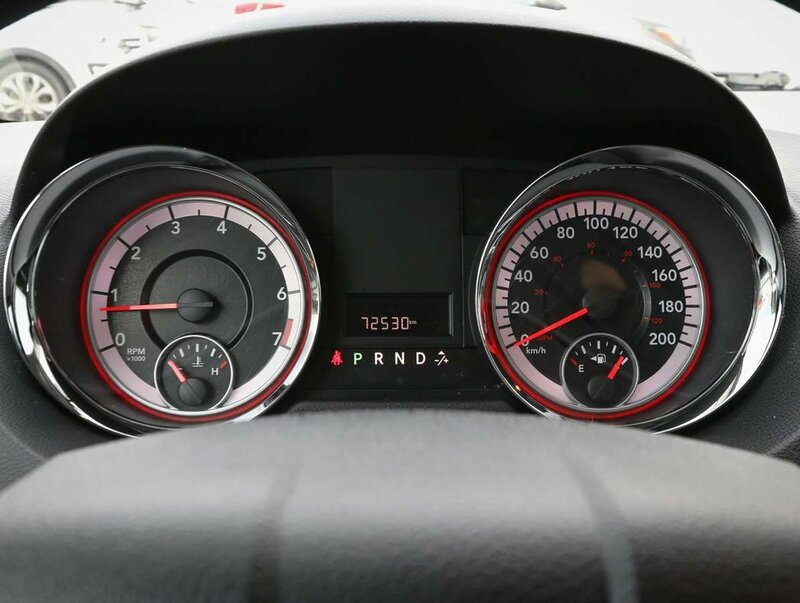 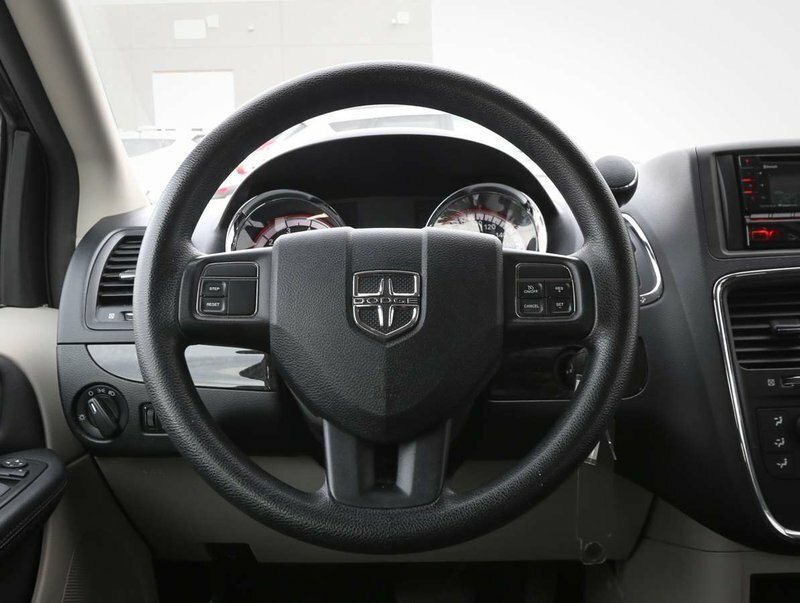 During the time of trade-in, our dealership technicians performed a multi-point, comprehensive used vehicle safety inspection to ensure driving quality. 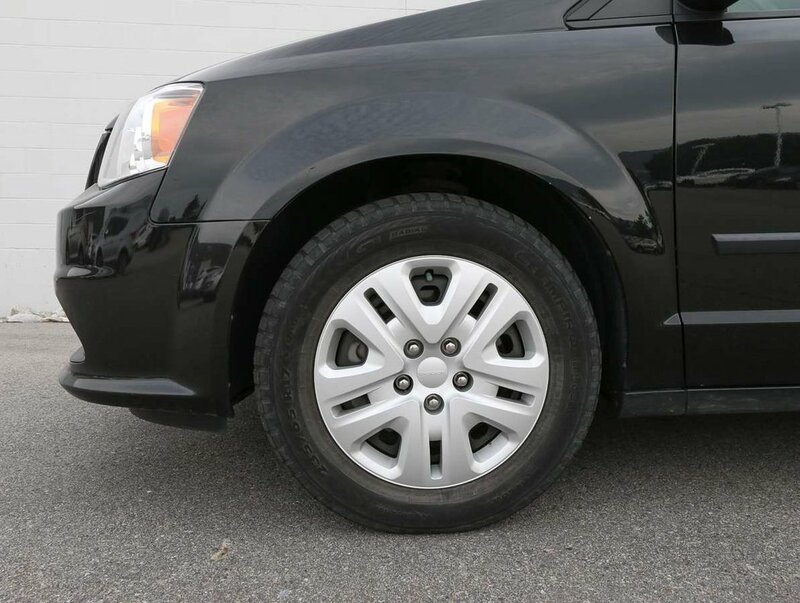 The oil/filter have been changed, the fluids all topped up and the tires filled with nitrogen for longer wear. 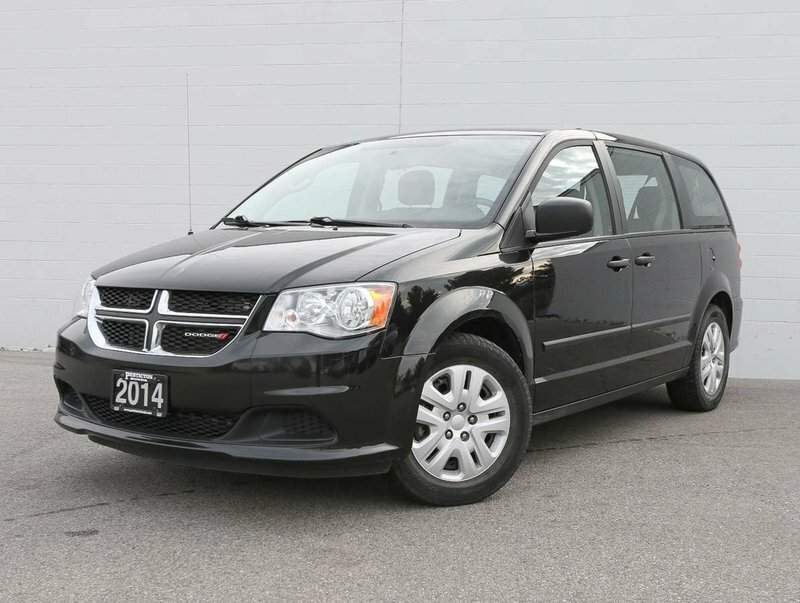 This 2014 Grand Caravan is more than ready for it's next big family adventure. 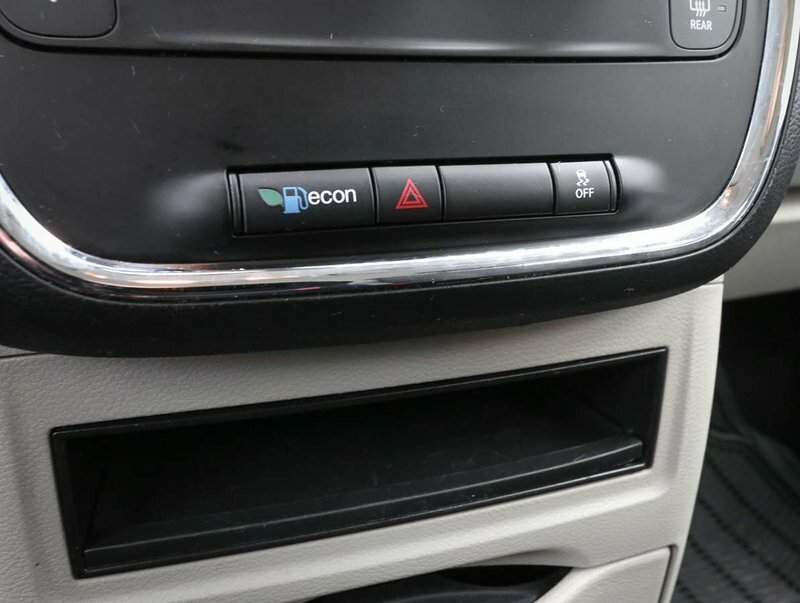 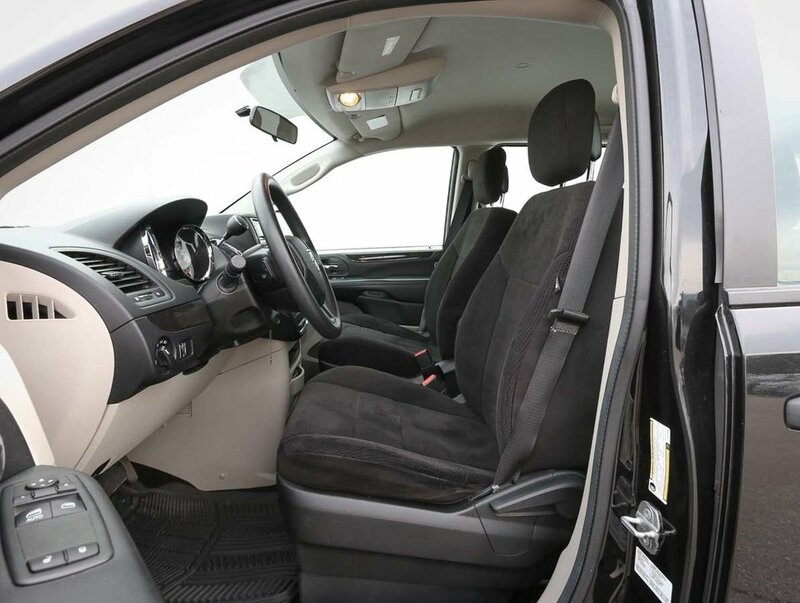 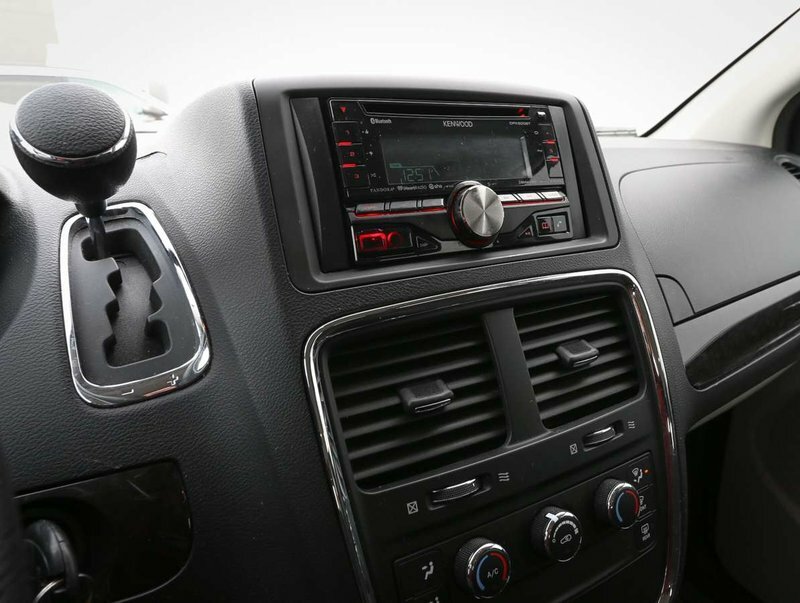 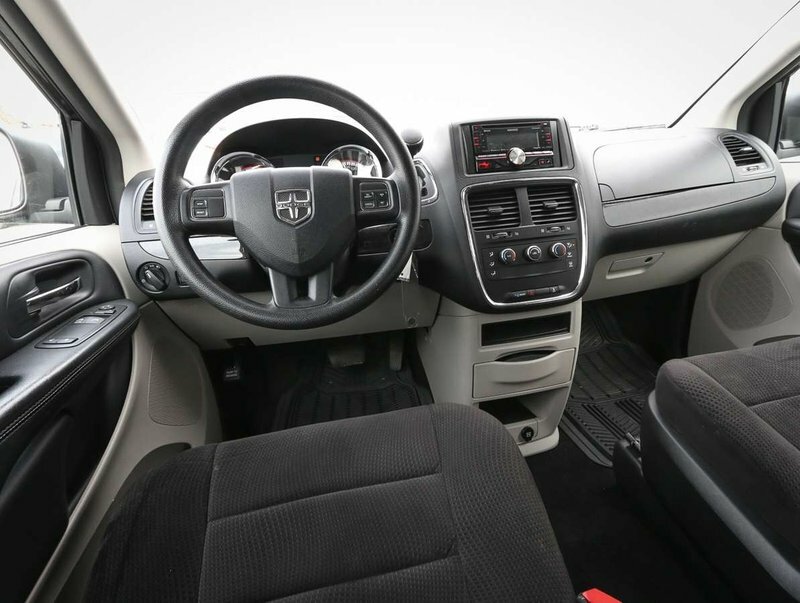 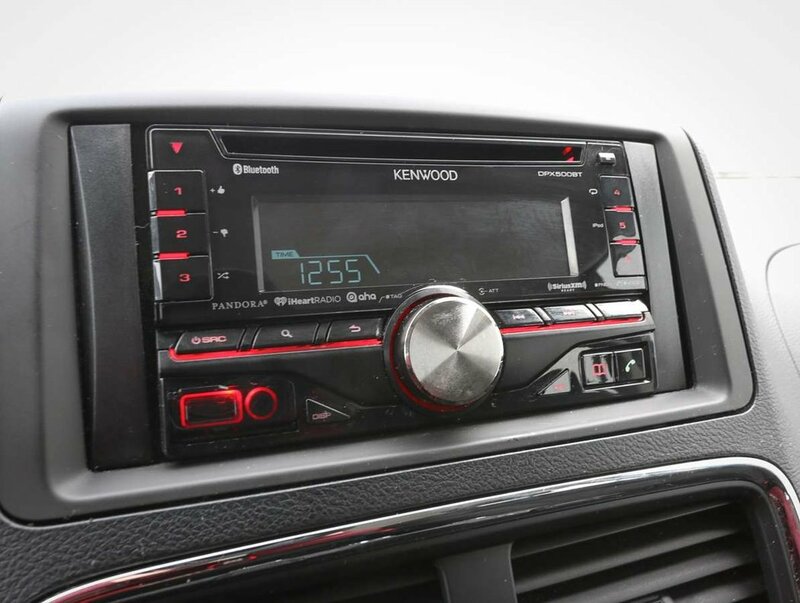 Some of the features in the 14' Grand Caravan include power windows/locks/mirrors, Dodge's Stow N' Go rear seats, after market stereo with Bluetooth/IHeartRadio/Aha capabilities, Active Eco, traction control, all-weather mats, cruise/audio controls on steering wheel, seating for 7 and more!